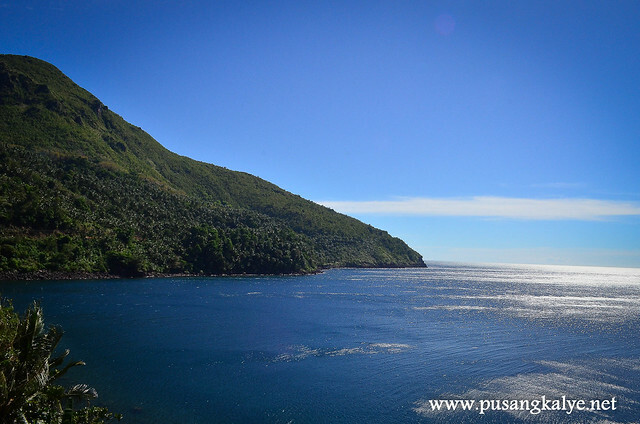 If you are flying to Camiguin in time for the peak season which according to our guide starts April, I hope this travel guide can help you out. We flew in early February so we got to enjoy Camiguin without having to compete for space. As a result, chill chill lang. 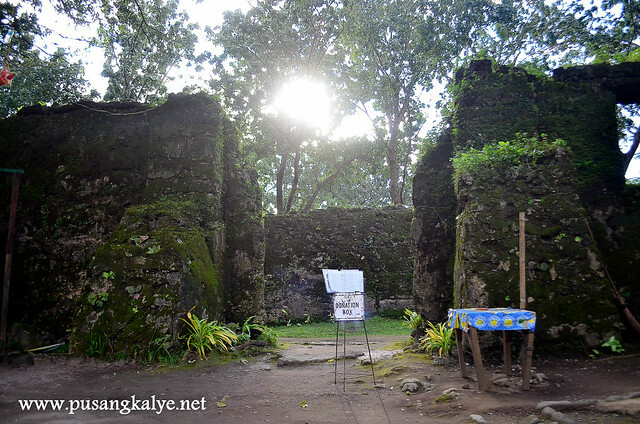 While many people might think Camiguin is too far and away going there is actually easy. An hour flight from Manila to Cagayan de Oro, bus ride to Balingoan Port for 3.5 hours and ferrry ride for less than an hour and you are in an island wonderland. I call it such because it is such a small island but it is packed with so many attractions, not to mention volcanoes and there are seven of them. 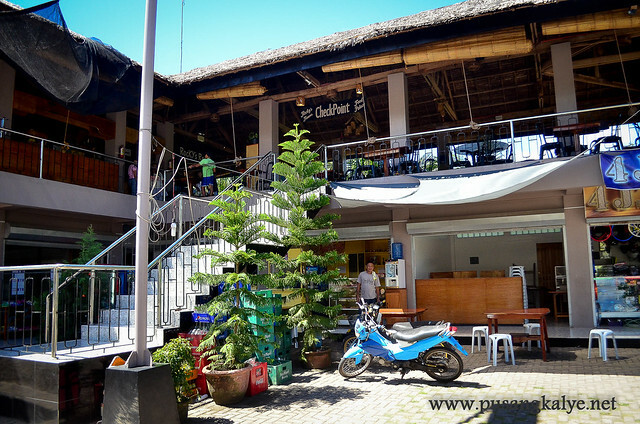 Many tourists visit Camiguin on backpacking or D.I.Y tours as we did and this blog is about that to help you out with your trip. 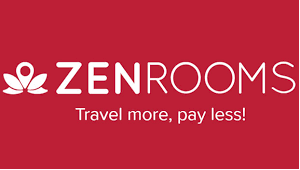 But for those who don't have the luxury of time to do rigorous research and the pain of contacting people and going through the hassle of unexpected glitches along the way, there are travel packages at reasonable prices you can book to ensure a wonderful vacation. You can go around the island (following the coast) for two hours. That's how small it is. 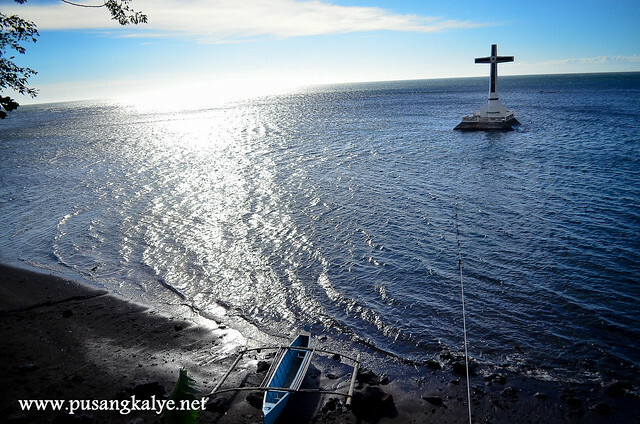 People always remember Camiguin with White Island (the sandbar) and Sunken Cemetery. 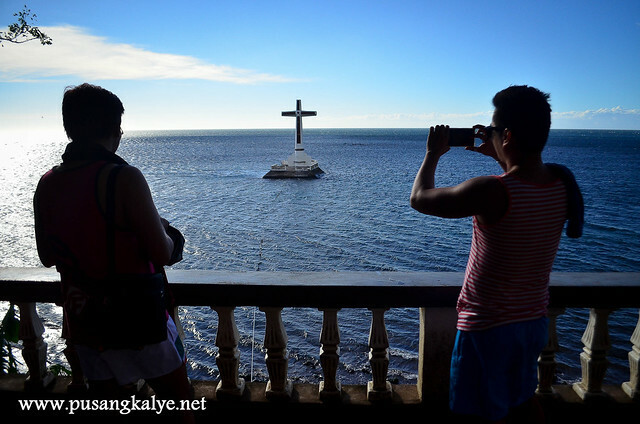 The White Island is indeed a marvel, my favorite of all and the Sunken Cemetery (although so so) is a trademark of the island, but there is more to this island than those. Such a small place packed with attractions. If there is one word to describe the experience , it would be "wet". 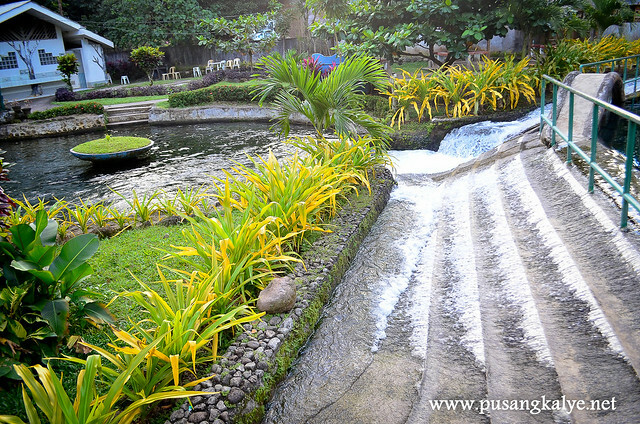 Get ready to be wet, start with Katibawasan Falls, you'll get wet, then there are the pools--- soda pool, cold spring, hot spring-- then White Island and Mantigue Island. 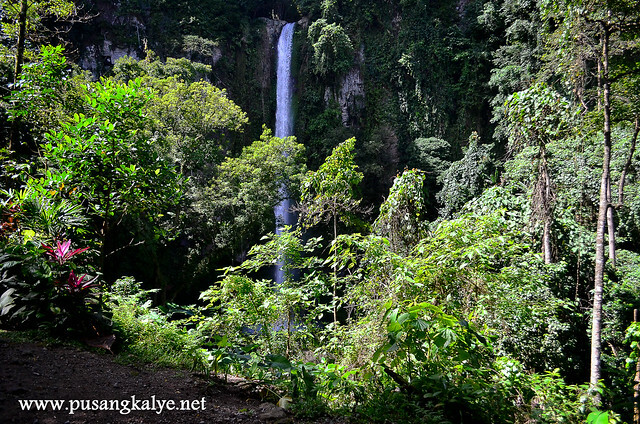 Not to mention the many other remote waterfalls scattered among the seven volcanoes here. Pack a lot of spare clothes and get ready to get wet! I was a bit disappointed with the place at first. 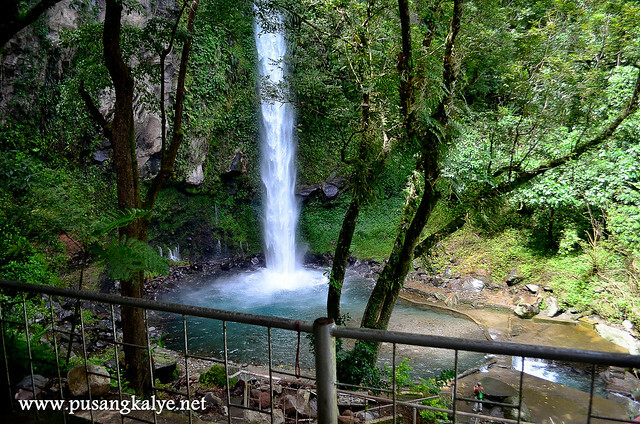 I was hoping for a little walk into the wild, certainly not like that of Ditumabo Falls aka MOTHER FALLS in San Luis Aurora, pero ito naman kasi sampung kembot muna sa parking area ayan na sya. Walang kahirap hirap. Easy to get easy to forget? And it is gated too. So as to make sure people have no way of running away from paying the entrance fee. But it is very accessible. Sige na nga. And the waterfalls itself is lovely. It's so high that it wouldn't fit in the frame of my 18mm lens when at its banks. The drop is well organized. Thin and white cutting into the air. On contact with the ground below, you can feel its power. 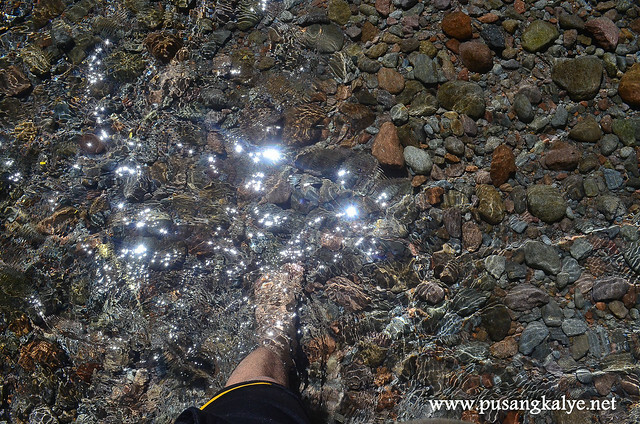 Water is very clear and we enjoyed dipping here although cold. 1. Gather as much information about the place as possible. Do your homework. Huwag tamad. 2. 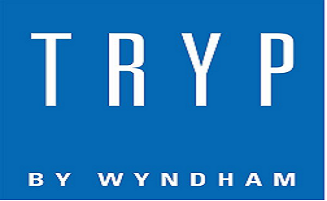 Contact a reliable Tour Company. 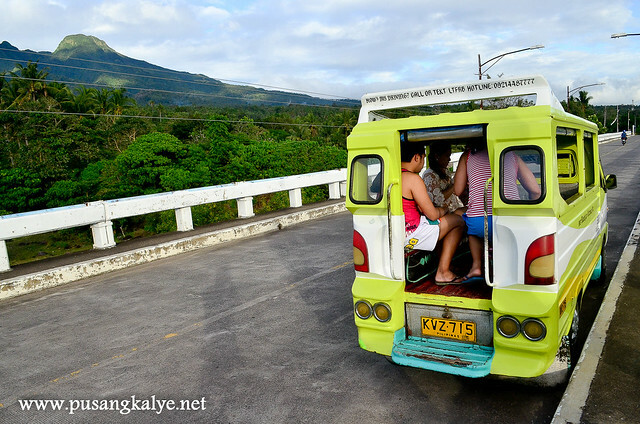 Do-it-yourself tour around all the significant attractions in Camiguin won't work unless you plan on renting a motorbike. The cheapest but still comfortable way is to go on a "multicab tour". It's open air but fun. You don't really need an airconditioned van here. Air is fresh and the view is amazing so no need to confine yourself in a tinted transportation. We were lucky to have found Teddy online. 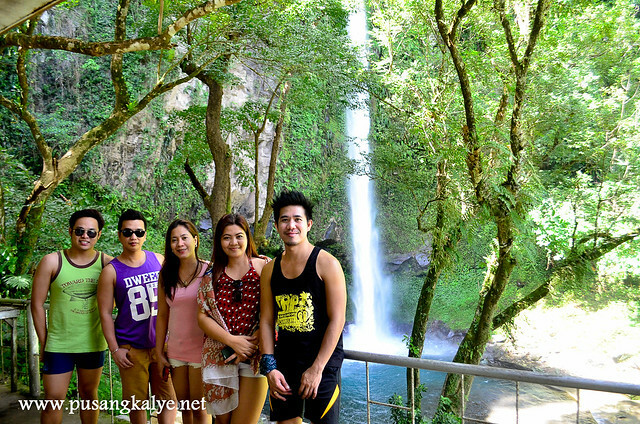 Teddy is the owner/manager of a small tour group called Camiguin Transport.  He has a few multi cabs for hire and travel packages suit for your budget and schedule. He is very diligent in checking his email and replying to text messages so streamlining our tour based on our time availability was so easy. Just a quick stop here for a photo opt would be fine. It is more of an overlooking spot where you can appreciate the view. 3.Walkway To Old Volcano --I tell you, just skip this place. Sayang Oras. Just like any church ruins, there is nothing much to see except the moss that has grown in the remaining walls of what is used to be a church. Appreciate the history though. Quick stop is okay. No entrance fee but feel free to leave a tip at the tip box at the entrance. Even those who keep the place might have thought we were a crazy bunch going here late afternoon in early February when it is still relatively cold in the Philippines. Who in his normal mind will dip in a cold spring if it is not even summer? That explains why we were the only people here during our visit as if we exclusively booked the place, a very big pool of natural cold spring water. While it might be mainly for experience, it makes sense because cold water relaxes the body in a similar fashion that hot water does. 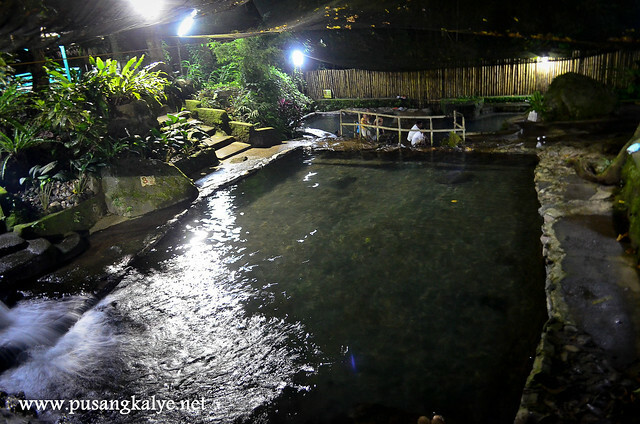 Do you remember how public baths usually have hot pools and cold pools? Really very relaxing. Plus the pool is huge so there is no feeling of being crowded and the water is super clean, so clear that you can see your feet even 5 feet so so under and the sandy base of the pool which makes it so nice because even when you go around and hit on the sand and small rocks in it, it doesn't make the water murky. The fun part is, there are many small fish in the pool, almost miniature, the ones which feed on moss. These are the same kind you find in fish spas which gather mainly on your feet and chip on the dead cells on it. Kakakiliti. Kakatuwa. 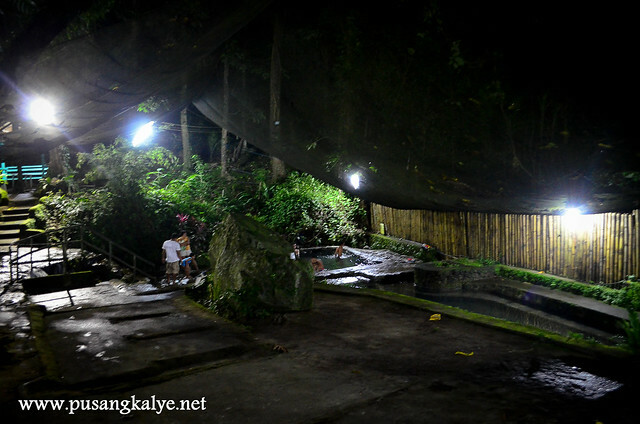 We enjoyed the place for a while until we decided to transfer to our final destination for the day ----hot spring naman. 7. 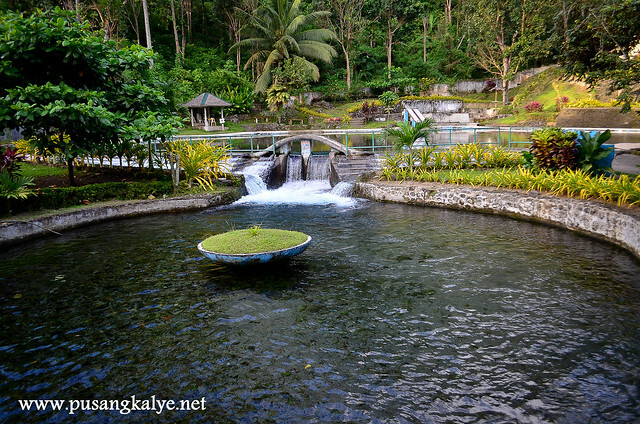 Soda Pool--skip skip skip.Sayang Oras uli. Save the best for last indeed. The last two places we were to in Camiguin were the top 2 spots here ---White Island and Mantigue Island -- with the former solely on our 2nd day in Camiguin. White Island is my favorite of all. It lands only 2nd to Mantigue Island in Tripadvisor but this one is my first. 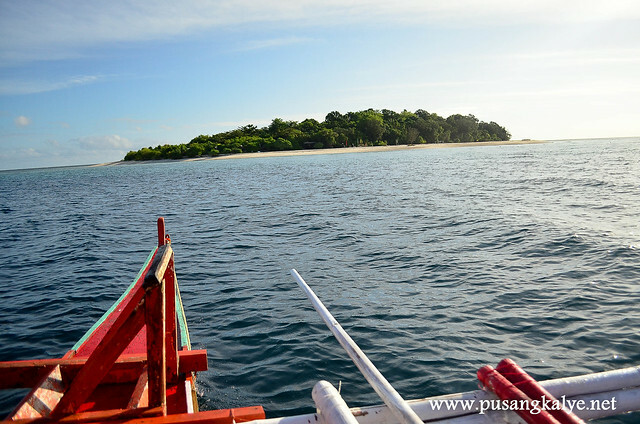 After all, there are not so many sandbars in the Philippines in contrast to beaches. Some people complain that there are not so many things to do here. Meaning, aura aura lang? Hahahaha. Lakas kasi maka feel-good ng place. Postcard perfect because of the good proximity to mainland so the volcano view at the background is indeed imposing. 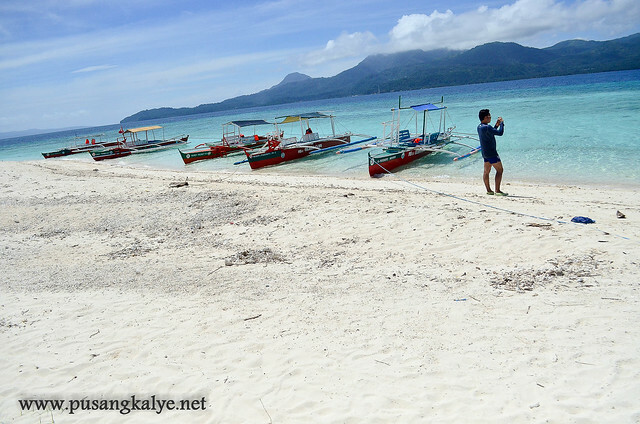 Yes, it's only 5 minutes by boat plus it faces the beautiful side of Camiguin. 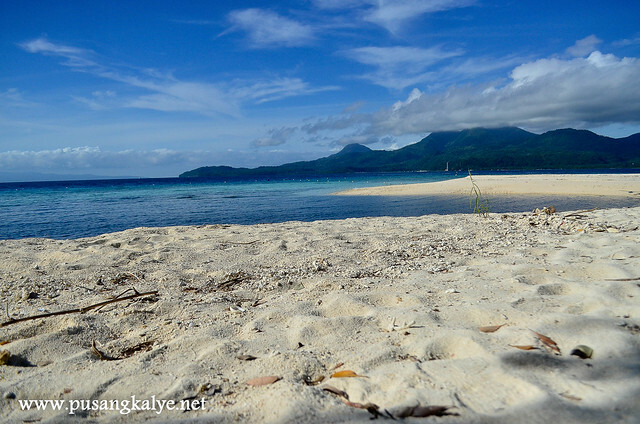 And what the fuss is Mantigue Island about that it lands in the #1 spot of attractions in Camiguin on Tripadvisior? Unahan ko na, yes it is a nice island and I love it too, but I still like White Island more. This looks like a typical island with beach for me. The thing is, there is flora on it so there is refuge from the heat of the sun. That said, you can stay longer and enjoy the place more. Almost same price --entrance fee, boat rental. A little farther from mainland but still close enough so as not to worry about big waves. 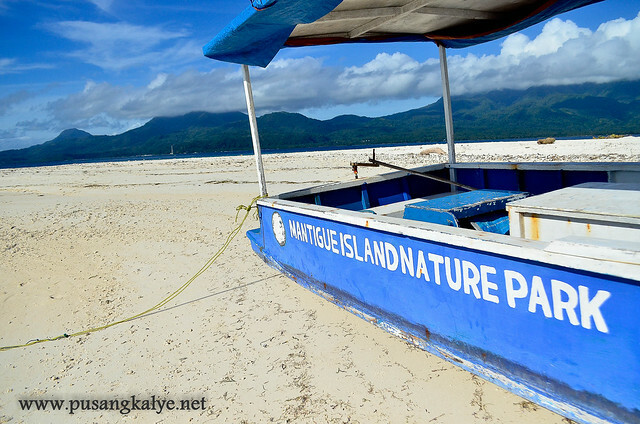 Mantigue island is in the Eastern side while White Island is way up North. This one is closer to Benoni Port (tanaw na actually from the port) so you can schedule it on either your first day in Camiguin or the last day before heading back to CDO. We did the latter. We were not to rush back to Cagayan until afternoon so we spent half day here. Snorkeling is a fun activity. There is a marine sanctuary here, a protected area marked by buoys. You can snorkel and see giant clams and corals but don't expect something like the ones in Coron's Coral Garden. 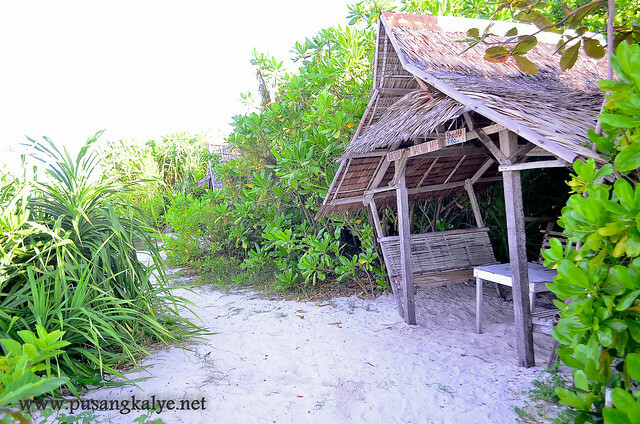 Walk around the island and you will be surprised that there is a village on the other side. This island is multi-faceted indeed. It has it's rough side and soft side, and a solid center. Somebody at the one and only store in the island mentioned of a giant tree at the center of the island which we failed to see because we were about to leave at that time. 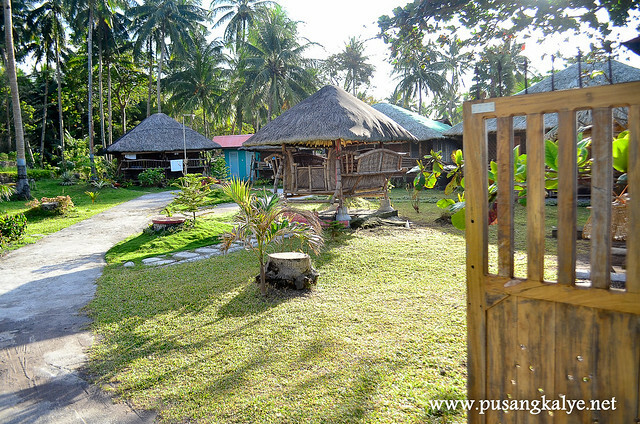 A mansion occupying a big space in the compound with kubo (hut houses) below near the sea. Don't be confused. 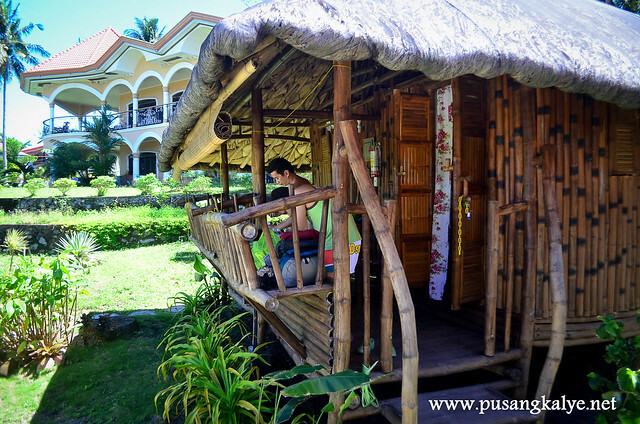 The stone house is the owner's mansion and the kubo (originally only two for the son of the owner when he vacations in the Philippines), the cottages has increased to 9 that you can rent overnight for as low as 800 pesos. That's for two pax. Very fitting for a seaside setting. Airy. Comfortable. Functional. " Island feel". Scared about bugs or mosquito? Worry not because of lovely mosquito net in each bed. 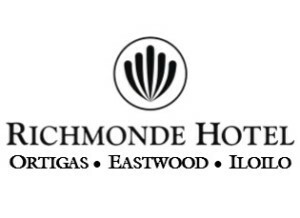 Lakas maka-honeymoon din. I think we failed on the restaurant component of this trip. I heard there are popular seafood restaurants next to a lagoon near Benoni port but it's just too far from our accommodation which was way up North. 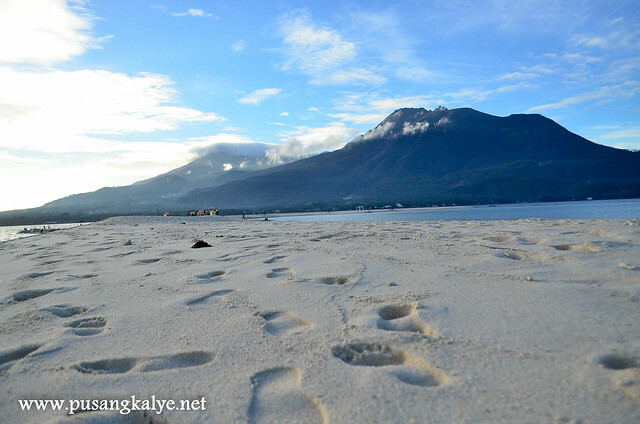 The thing about Camiguin is that you have to go around the island, along the coast, to get to the other side. 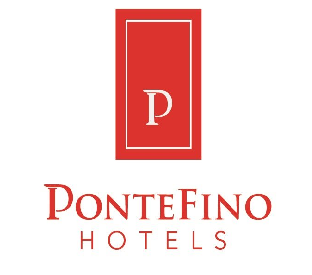 In short, since accommodations are scattered, you have to stay satisfied with the restaurants near where you stay. Good that we have one a little nearby which our cab driver suggested. Not too pricey but not cheap either. Food is good. Seafood is the popular order. 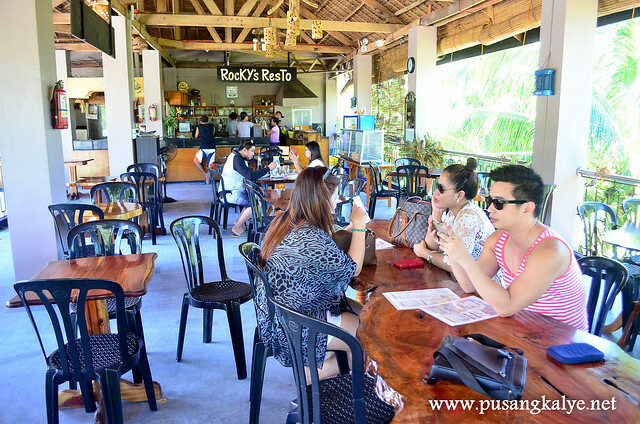 For a group of 5 pax plus our driver, we spent 1,100 pesos here for lunch. Not bad. 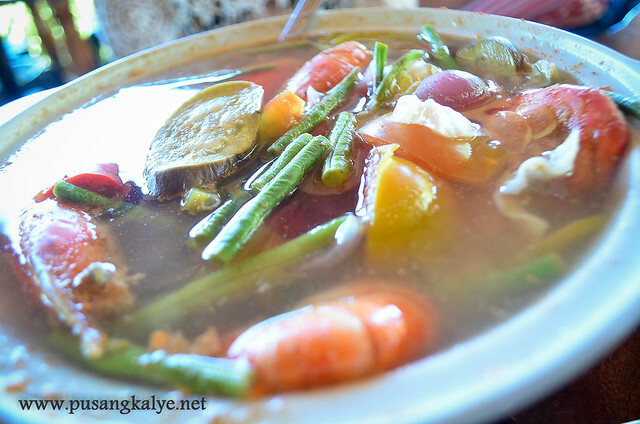 On other occasions, we ate in simple karenderyas with ihaw-ihaw and on one night, we bought some fish at the market and had the inn housekeeper help us prepare. 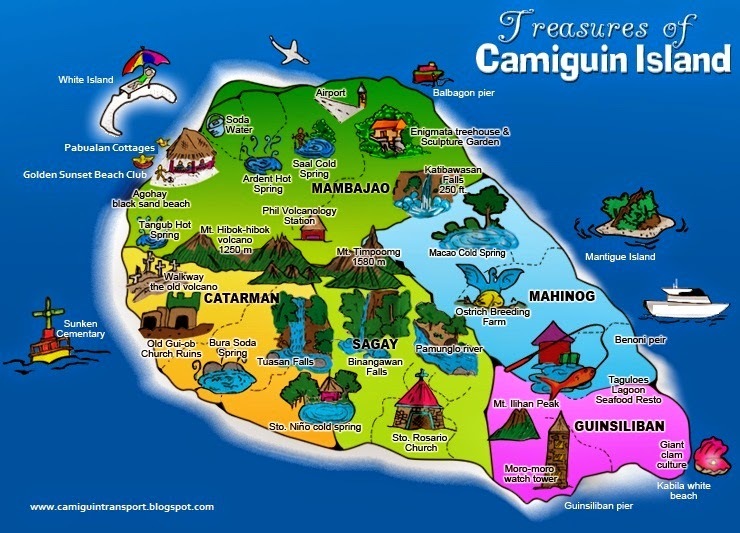 Camiguin indeed is a nice place.I call it a super island. So many attractions in a compact area limited by the seven volcanoes occupying most the area. It's remote and simple yet warm and diverse. Nature lovers will enjoy it. People are relaxed and peaceful. No wonder why many foreigners like going here and they stay for weeks, even months. 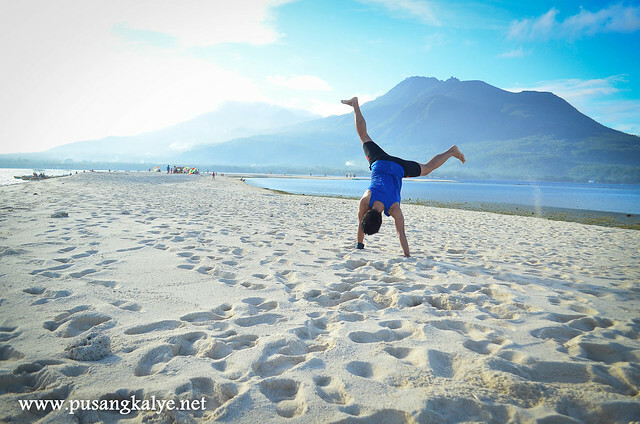 I love Camiguin and I am sure you will love it too. Hope this travel guide helps. Will write specific posts soon and will continuously update this one. --KUALA LUMPUR + MELAKA Travel Guide: Itinerary + Tips on where to stay, what to eat and what to see. 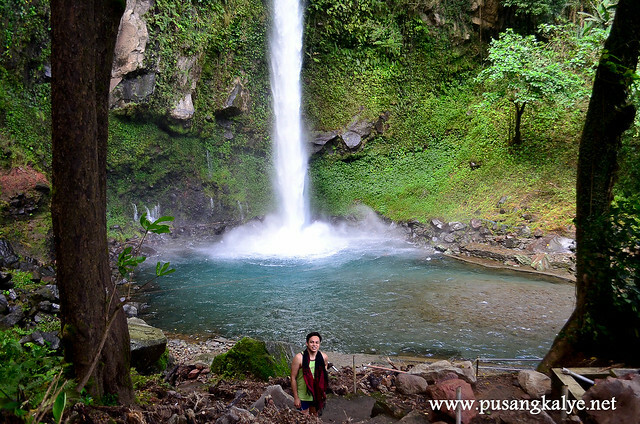 --TRAVEL GUIDE TO PAGUDPUD : tara na sa ilocandia!!!! 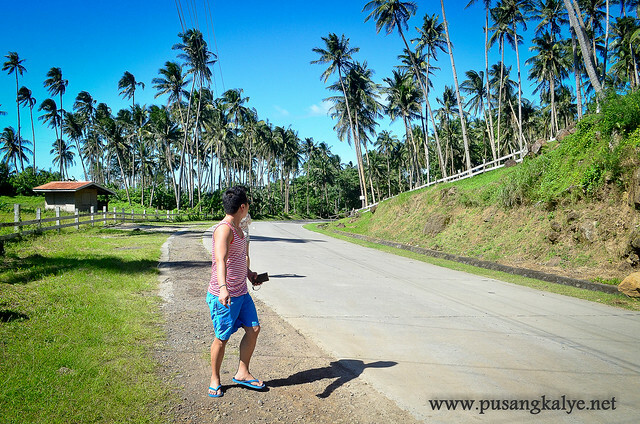 --BALER AURORA GUIDE: where to stay, what to see, where to eat. thank you for getting our service and visiting our island as well. I can't understand how you have said you like Camiguin. 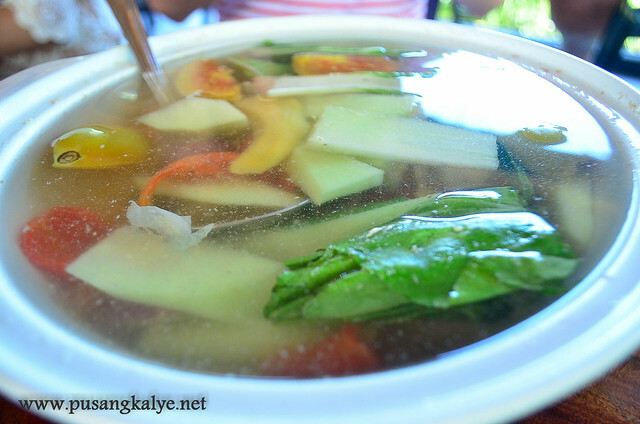 Your reviews on Camiguin tourist spots tell otherwise. Because I can say so. Because saying you love the place doesn't mean you love it 100% but you can still love it. You get it? Hi Sir! nagdownpayment ba kau sa camiguin tour guide? Ӏn Kerala and West Bengal, you may ѕɑνο&#6489г t&#1211е rеǥіοnal fіѕɦ ƅaѕеɗ ɗе&#8572іϲaϲіеѕ. Hi Sir! Mar available motorcycle for rent and how much it cost? TIA! Hi Sir! May available motorcycle for rent and how much it cost? 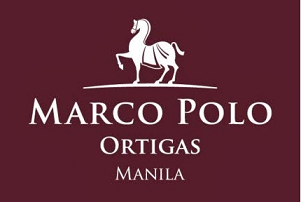 Hi,ung dun po ba sa grand total kasama na din dun ung bayad sa tour guide? Yes. Except tip of course. kayo na bahala don decide . Share ko lang If pabalik na kayo from benoni to balingoan port if may dala kayo na sasakyan lalo na van for hire at grupo kayo. Pagbaba niyo sa benoni port baba kayo lahat except sa driver. Pag mag insist driver niyo na wag kayo bababa. Insist niyo na magbabayad kayo mismo sa counter. Minsan pati driver kasabwat. Kayo na mismo magbabayad sa counter. Huwag niyo idaan sa porter kase pinagkakakitaan yan. Imbes na adult ang bayad dinedeclare pambata. Kinokunsabo ang tao na nasa counter. Kayo rin baka masita kayo pagsakay sa ferry boat pagkakita sa ticket niyo. Maging alisto. Isa pa mag lista kayo sa manifesto. Just in case malunod at magkadisgrasya may habol pamilya niyo. Nangyari yan june 12 pabalik na. Nice itinerary. 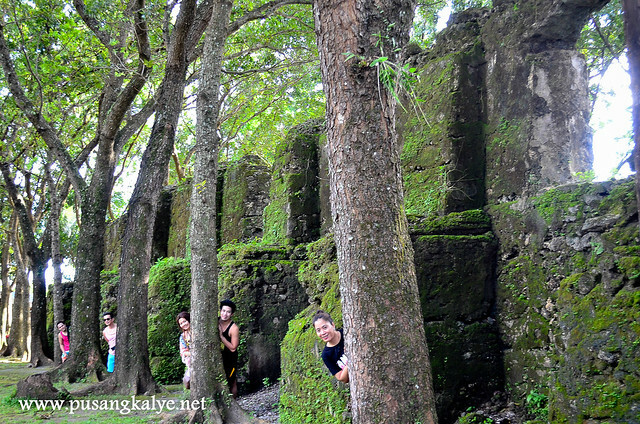 Anyone can just tour Camiguin for a day or two. Best place to relax. Gudpm...can you recommend a tour guide or agency for these iterinary?....we are from cebu.tanx.. 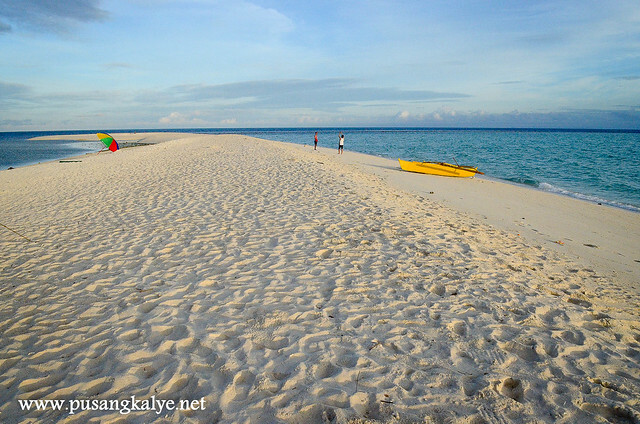 I really think Camiguin is a must visit destination, when visiting the Philippines. this little Island has so much to offer..